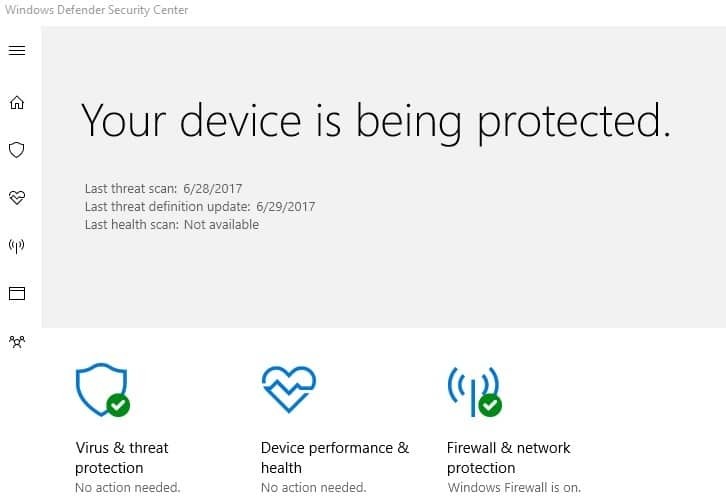 Windows Defender is one of the most widely used antivirus programs since Microsoft bundles it with their operating systems. The Defender has improved drastically ever since it was first released along with the Windows 7. 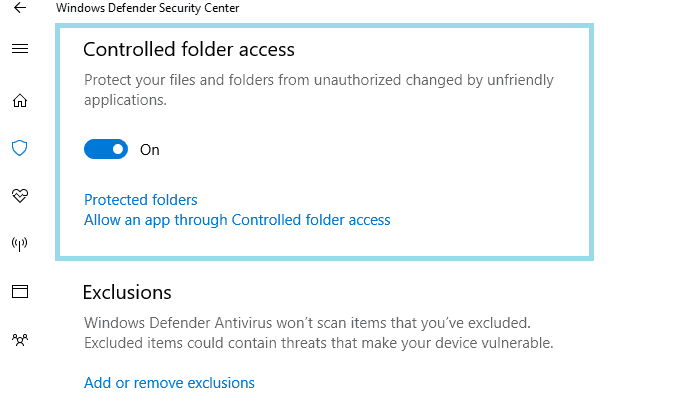 The latest feature of Windows Defender is Controlled Folder Access and is being tested out in Insider Builds. It’s likely that Microsoft will introduce the new features to the Windows 10 Fall Creators update. Controlled Folder Access is designed to protect certain folders and files from unauthorized access, working like a physical safe that people use to safeguard their things. The Controlled Folder Access will offer an additional layer of security for the protected folders. Like all of the other new features, the Controlled Folder Access is also not enabled by default. In order to activate it, go to preferences and enable the feature by toggling it and adding a minimum of one folder to protect. In the next step add Protected folders, you can add both single folders or multiple ones. Is it better than third party data vaults? 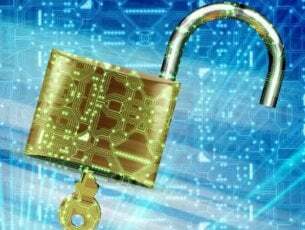 For the most part, dedicated encryption software is more powerful than Windows Defender Centre. 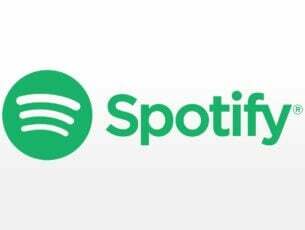 But if you want to protect some of your files from unauthorized access without much hassle, than Controlled Folder Access is the perfect way to do so – sort of how like smartphone manufacturers are offering partitions for secret and confidential files on their devices. 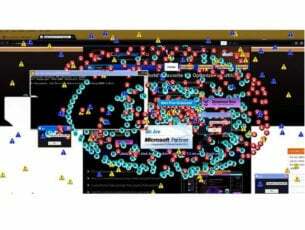 Yet another dimension is that the Windows operating system prevents apps from making changes to the protected folders or files, something that will protect files from ransomware invasion. In case an app tries to modify or access the protected folder, Windows Defender will notify the user about the same. While it’s still premature to judge the Controlled Folder Access feature, we can all agree that it’s a useful feature nevertheless.